Samsung this week revealed its highly anticipated Galaxy S4, only 9 months after the release of the massively successful Galaxy S III. The Galaxy S4 is packed with several upgrades that make it a bit more powerful than its predecessor, but the new mobile device’s potential use in mobile commerce is attracting the most attention. Like its predecessor, the Galaxy S4 is expected to have a strong focus on mobile commerce, allowing users to make mobile payments and shop online using their device. The Galaxy S4 will be equipped with new technology that has been developed by mobile commerce startup Mobeam. Mobeam has been on the search for partners since it announced the development of its barcode scanning technology for mobile devices. The technology is capable of scanning barcodes, such as QR codes, like simple barcode scanning applications. 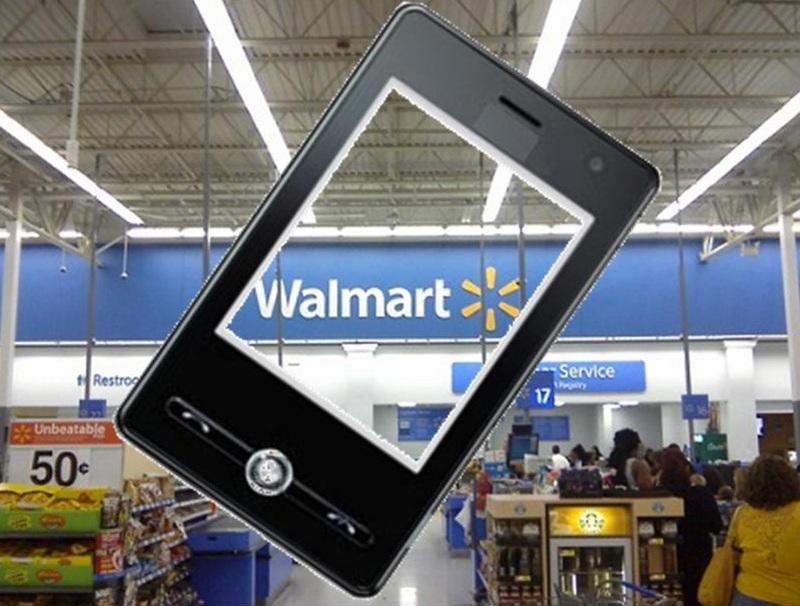 The technology does, however, provide something new in that it enables point-of-sale scanners to scan barcodes that are presented on the screen of the Galaxy S4. Mobeam calls the technology “light based communications,” or LBC. 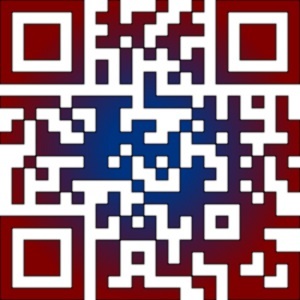 This technology works by using the priximity sensors of the Galaxy S4 to beam light pulses that mimic barcode patterns. This allows point-of-sale scanners to register the device’s barcodes. Using Mobeam’s LBC would allow consumers to scan the barcode of a particular product and have this barcode scanned at point-of-sale in order to make a purchase. This could also be used to take advantage of the various price-matching initiatives that several retailers have in place. Mobeam’s technology is currently exclusive to the Galaxy S4, but Samsung suggests that it could be available for third-party developers at some point in the future. The technology has some promising implications for mobile commerce, especially as consumers become more interested in making use of QR codes and other such tools.